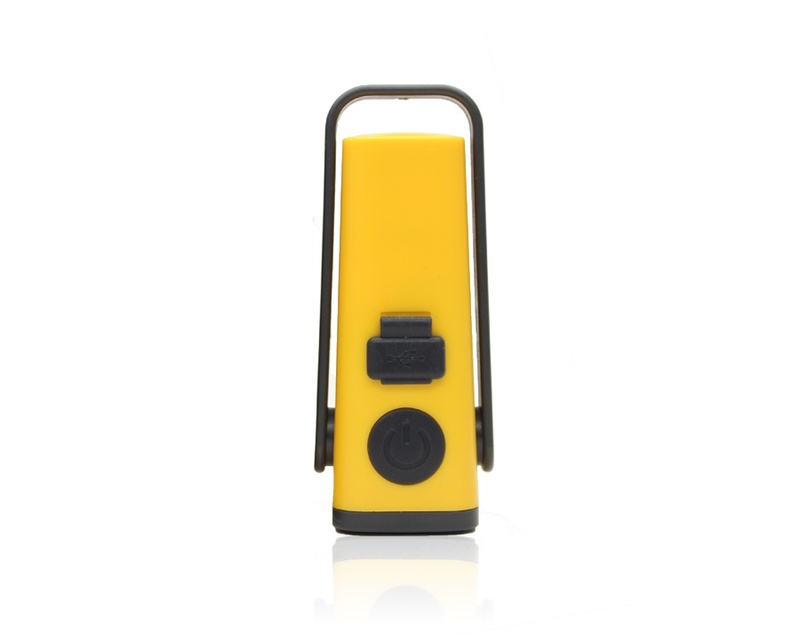 This multipurpose LED torch features 3 brightness settings, an SOS function and will provide you up to 80 hours of light on a single charge. 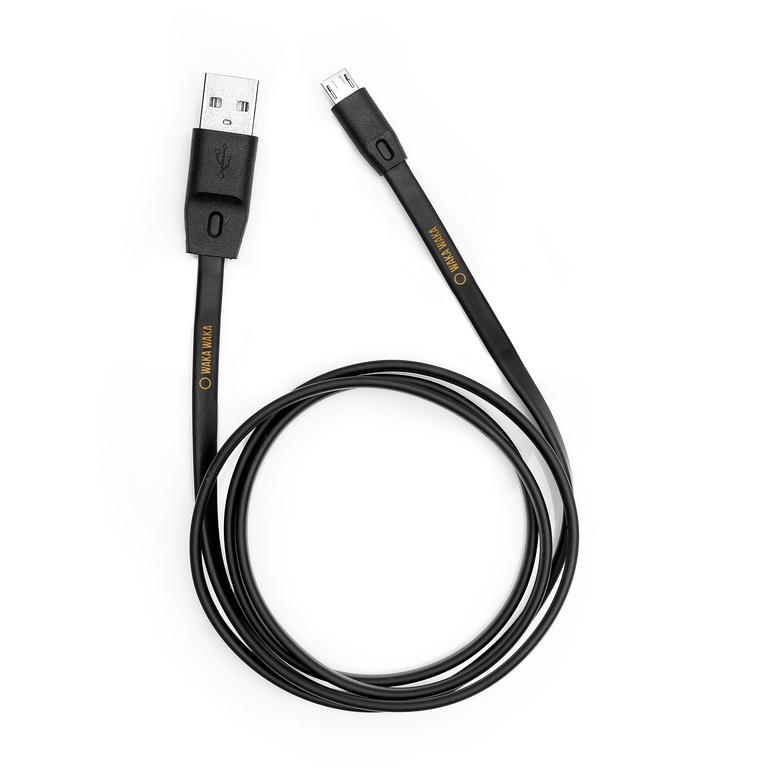 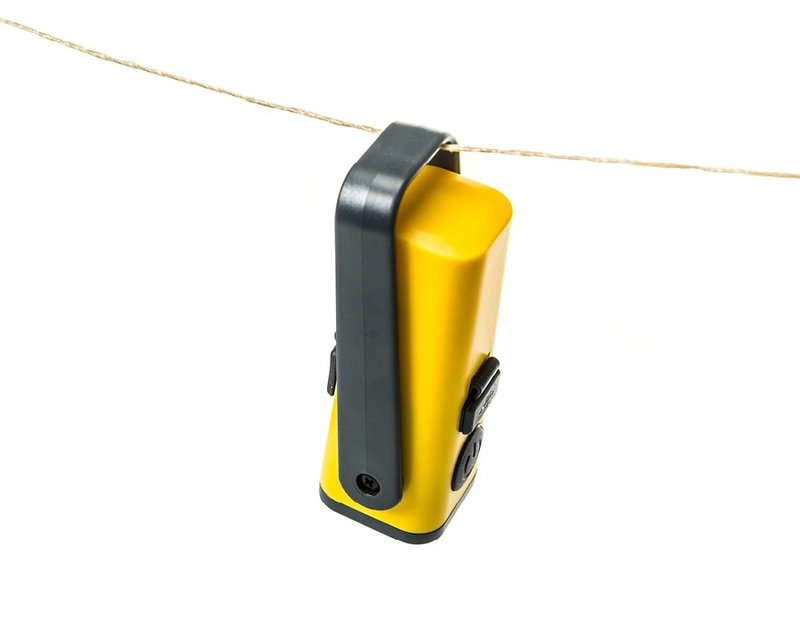 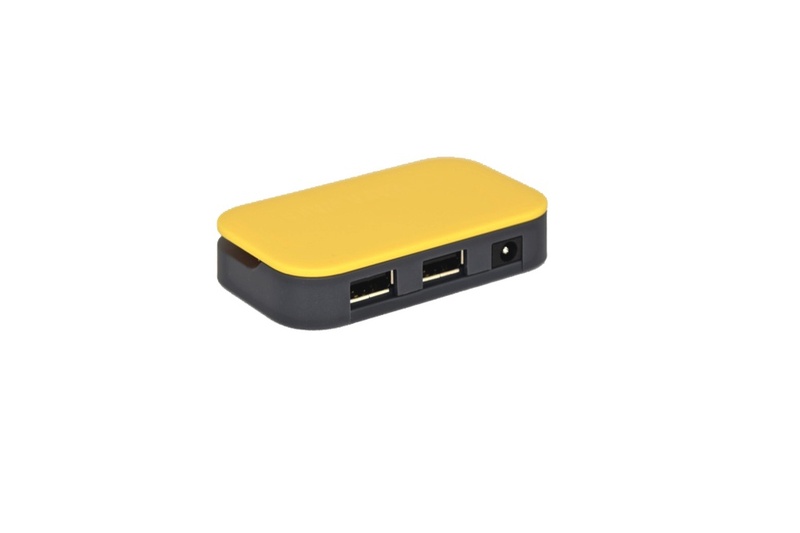 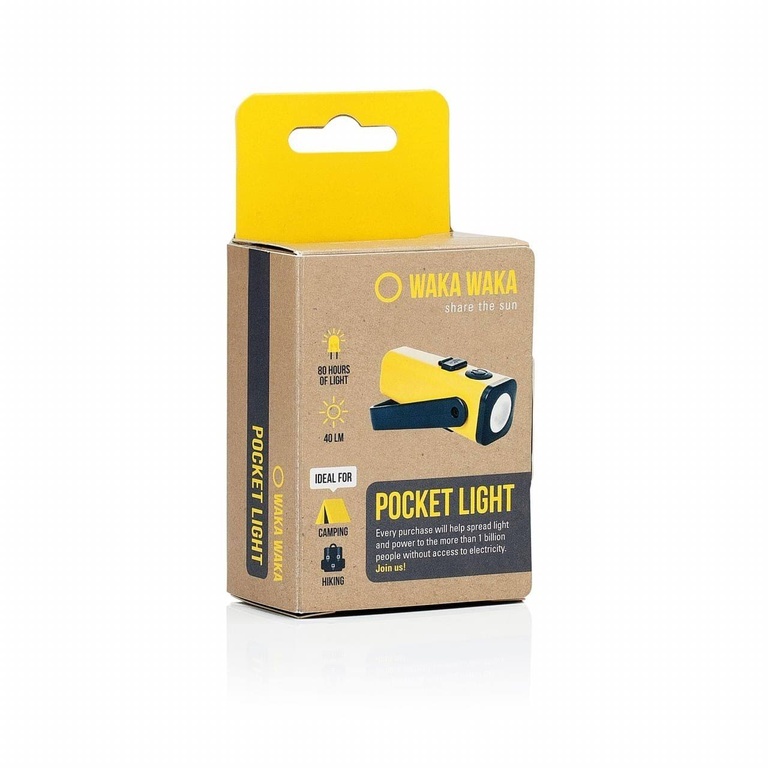 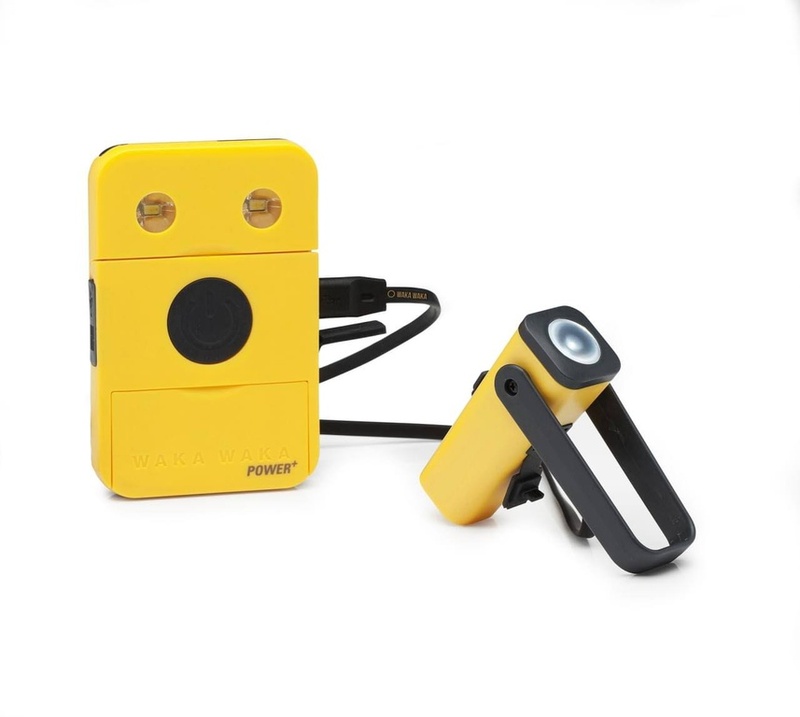 Power the Pocket Light with your WakaWaka Base or any USB source. 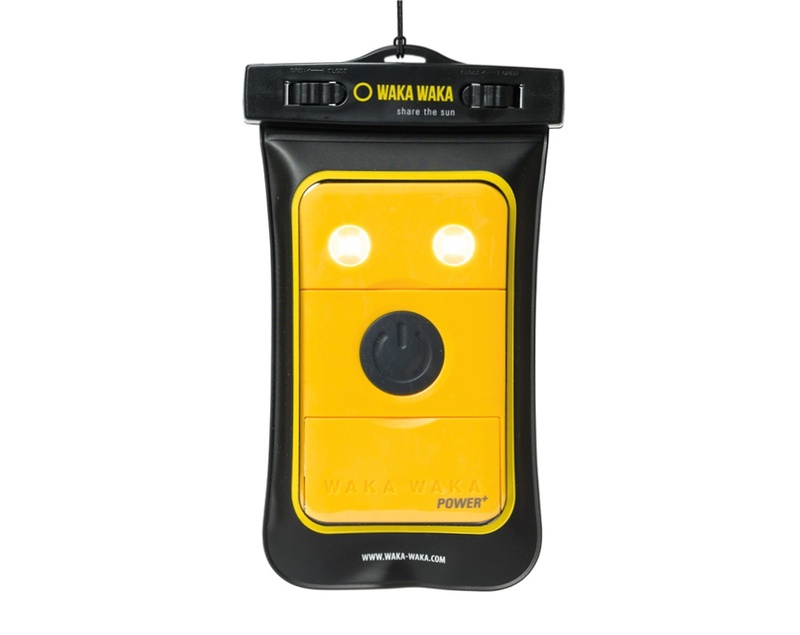 Award winning WakaWaka design and technology in the palm of your hand, perfect for every adventure.